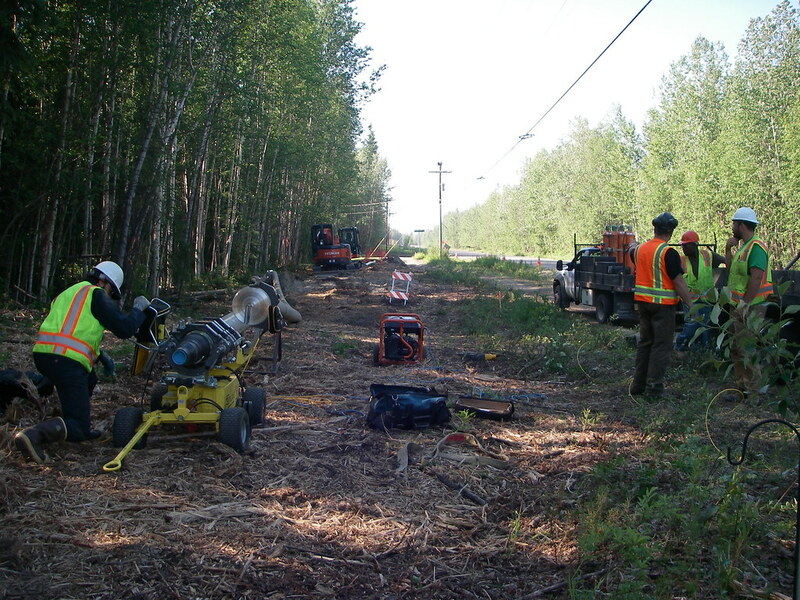 The Fairbanks/North Pole area has some of the worst air quality and highest utility costs in the nation. 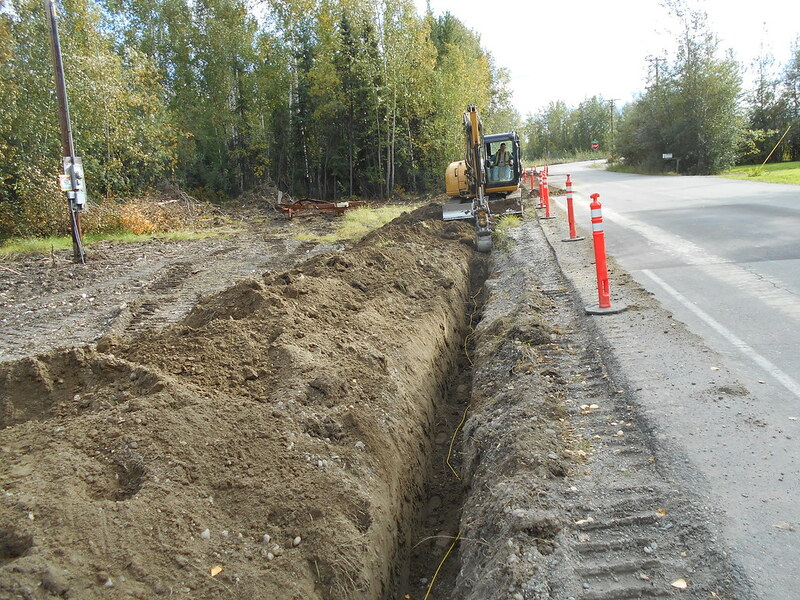 In 2012, the cities of North Pole and Fairbanks, along with the Fairbanks North Star Borough, created the Interior Gas Utility (IGU) to facilitate the delivery of natural gas to Interior residents in an effort to help alleviate economic constraints and poor air quality. 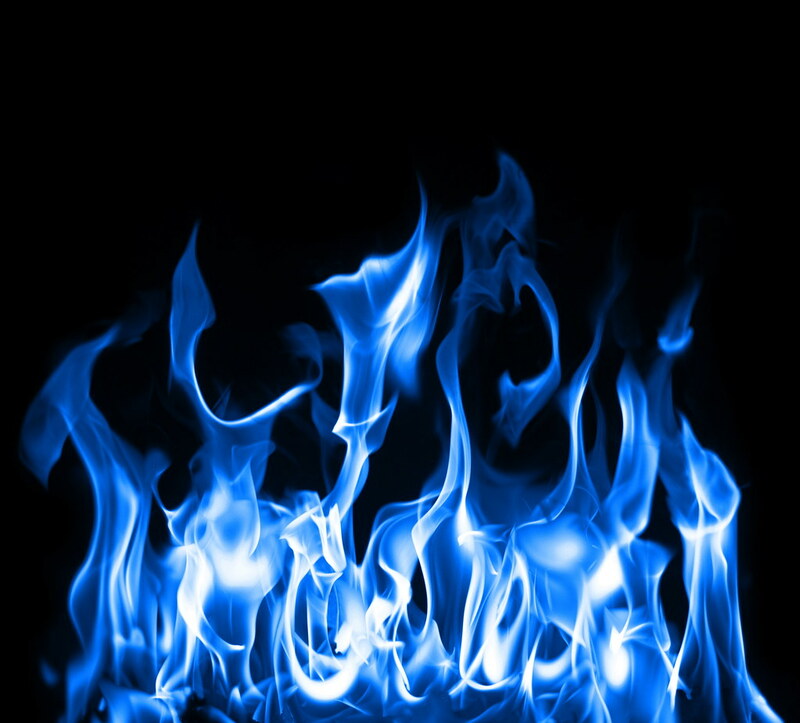 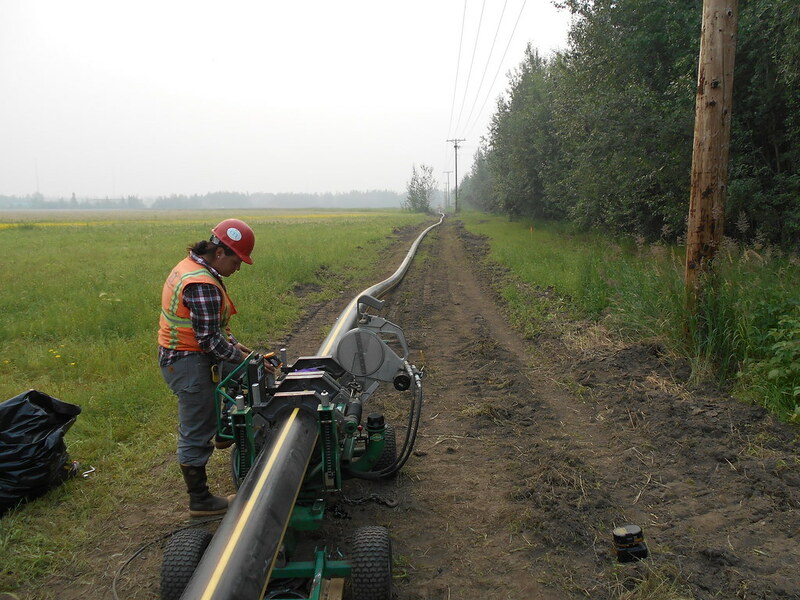 In six phases, IGU plans to build a natural gas distribution system to distribute natural gas to as many as 15,000 residents, effectively lowering energy costs and addressing public health concerns related to poor air quality. 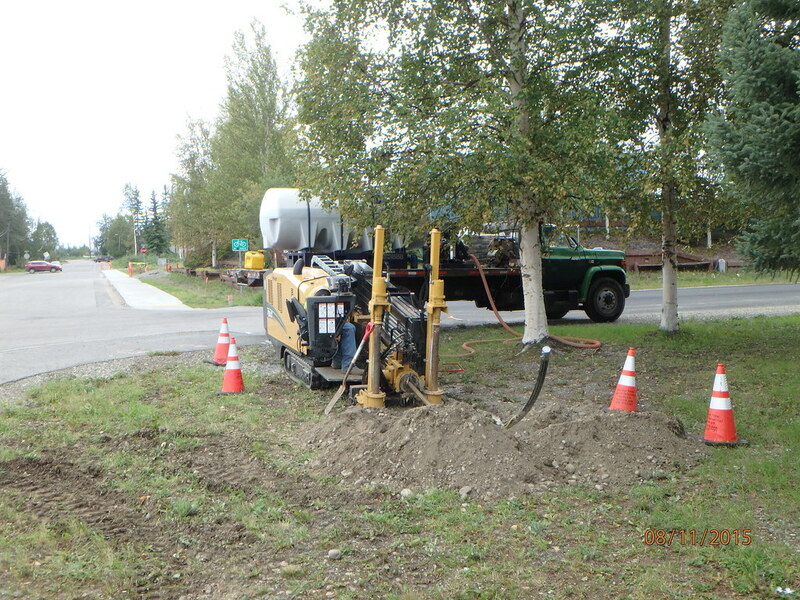 Since the formation of the Utility, the PDC team has provided surveying, engineering, permitting, and forecasting services. 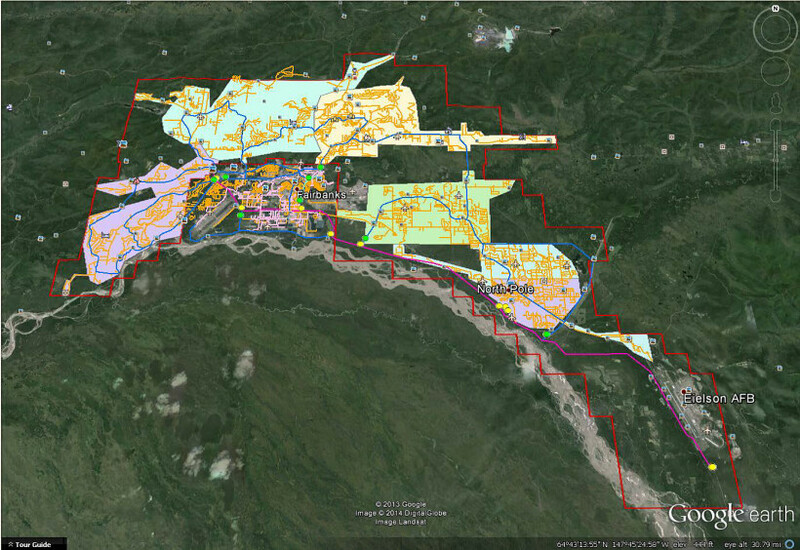 Most recently, we led the design of the Phase I pipe network, developed all of the permits, performed a cursory analysis of LNG storage options, and developed a robust GIS database capable of producing accurate design drawings. 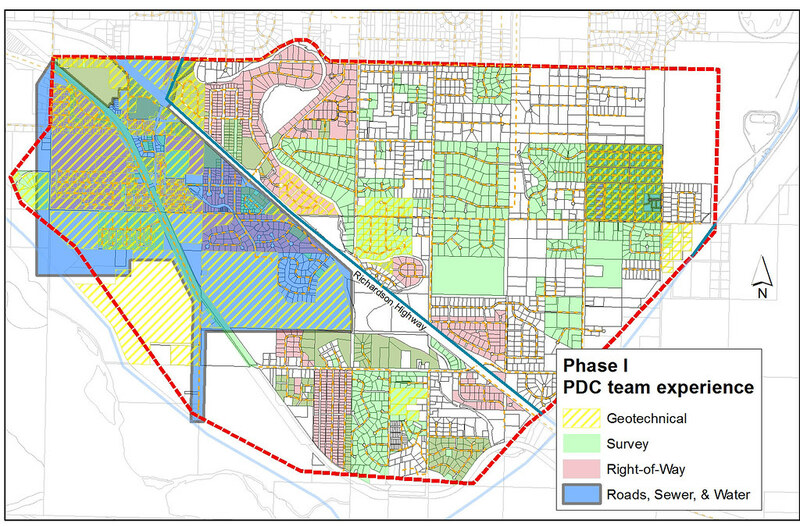 PDC’s surveyors met or exceeded the accelerated schedule of this huge, complex, fast-track project since winning it in August 2014. 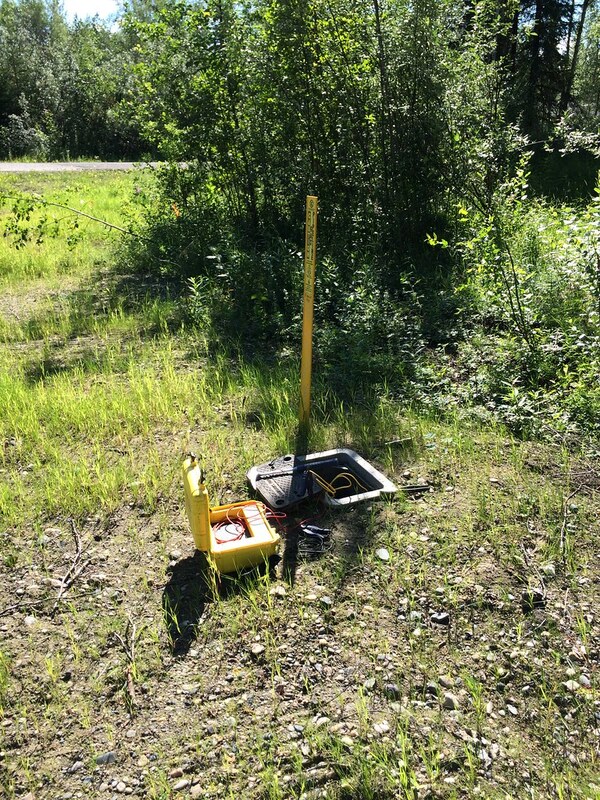 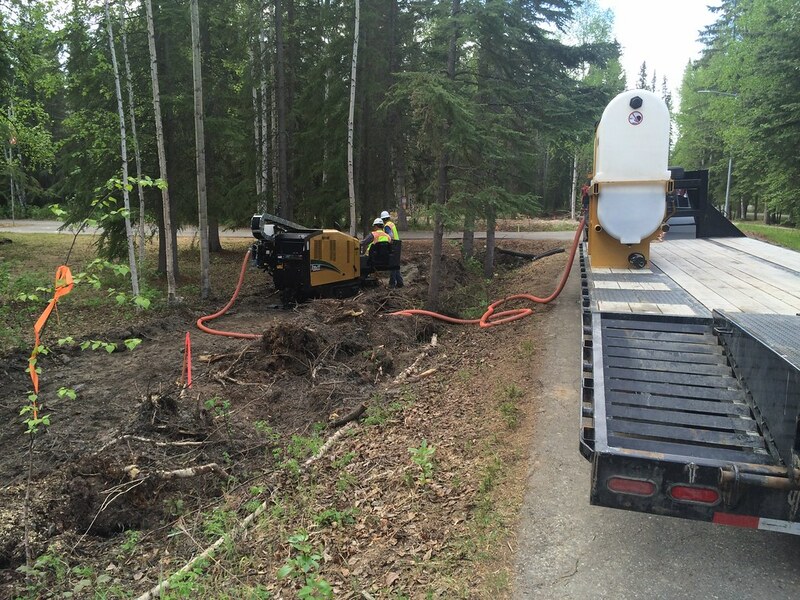 We developed survey procedures for subcontractors, did ROW and easement research on over 130 subdivisions, and quickly mobilized multiple crews for cadastral, subdivision and ROW ties, topographic surveys, and slough crossings. 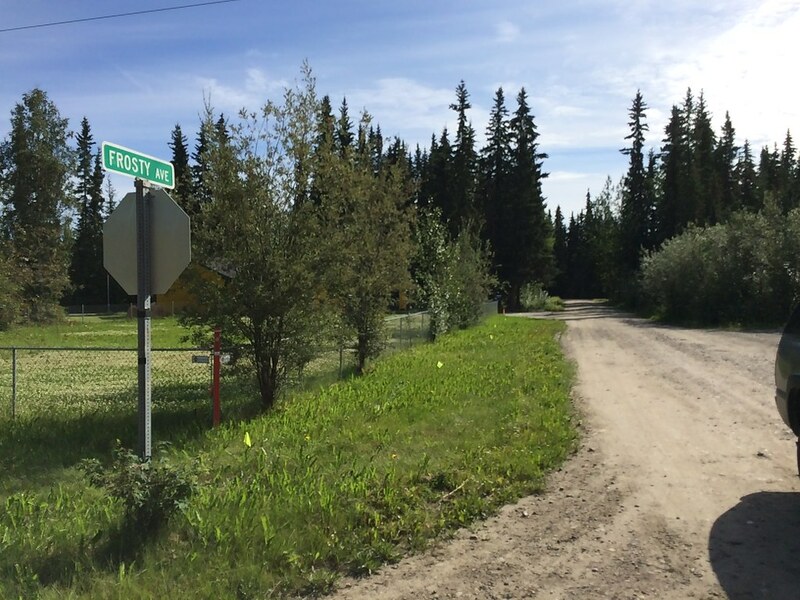 Our property basemap covered most of North Pole from the Chena flood control project to the intersection of the Old and New Richardson Highways. 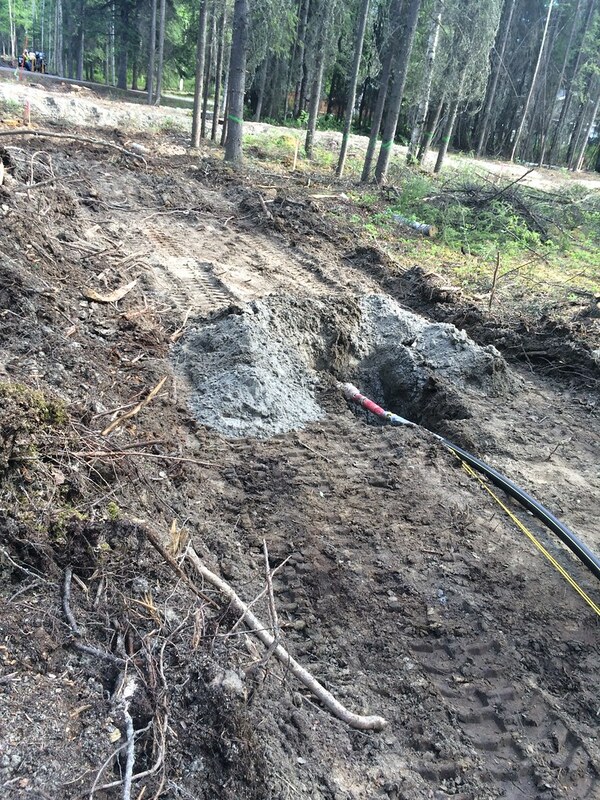 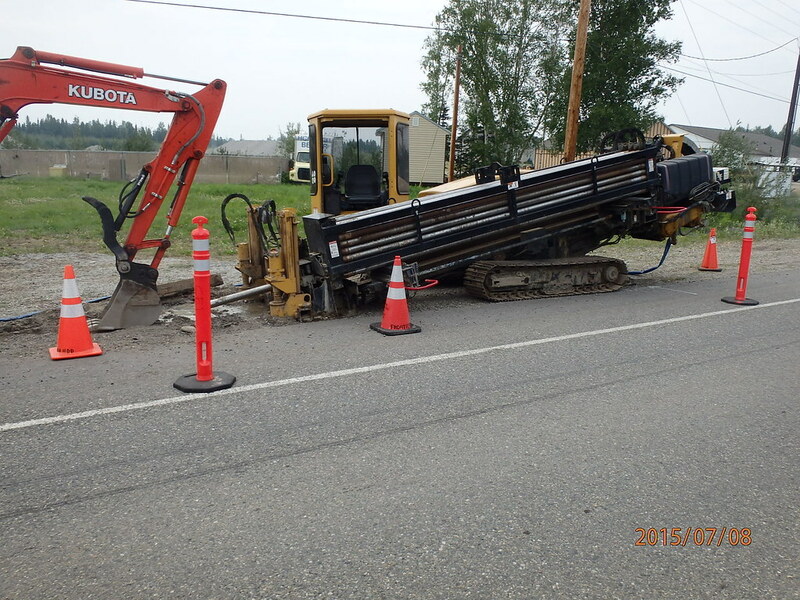 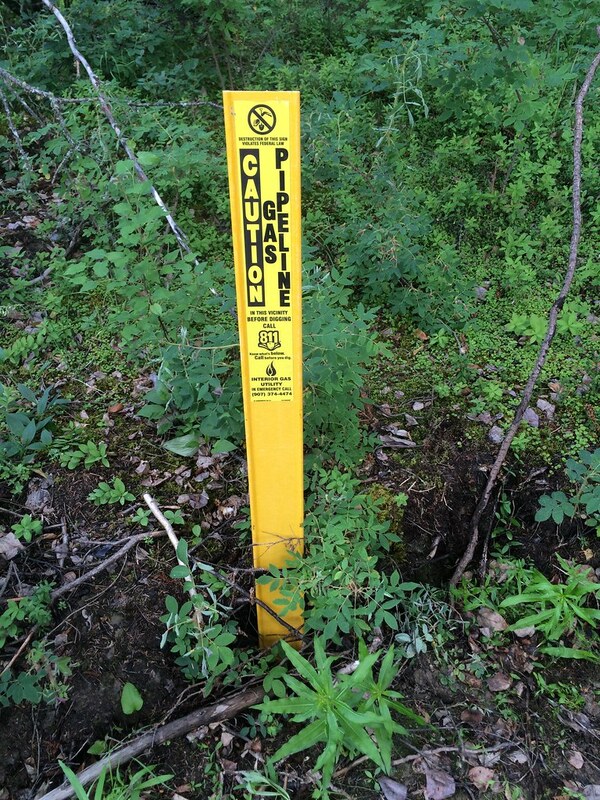 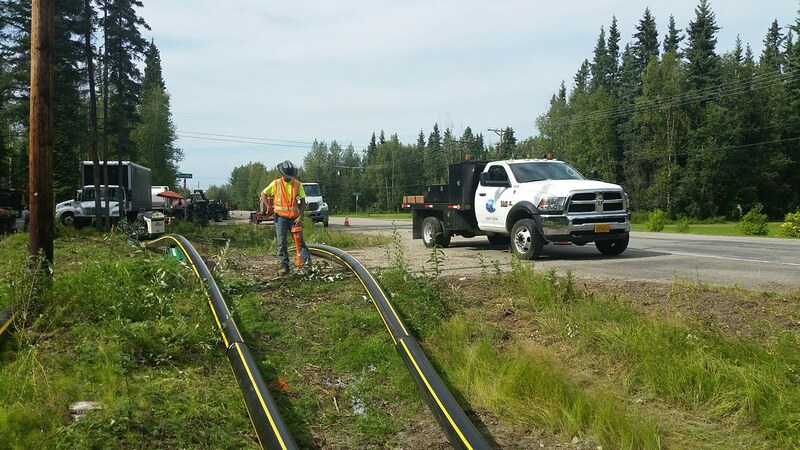 Just 15 months after design started IGU had 73 miles of HDPE gas distribution piping in the ground and ready to connect 2,000 homes and businesses as soon as a source of natural gas is secured.